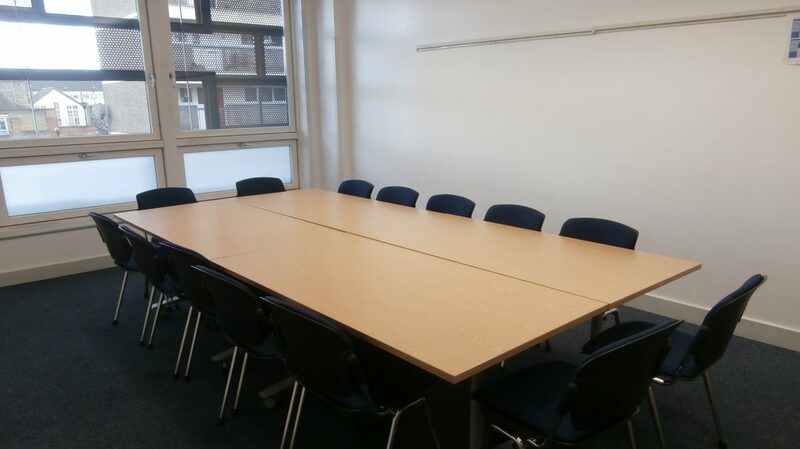 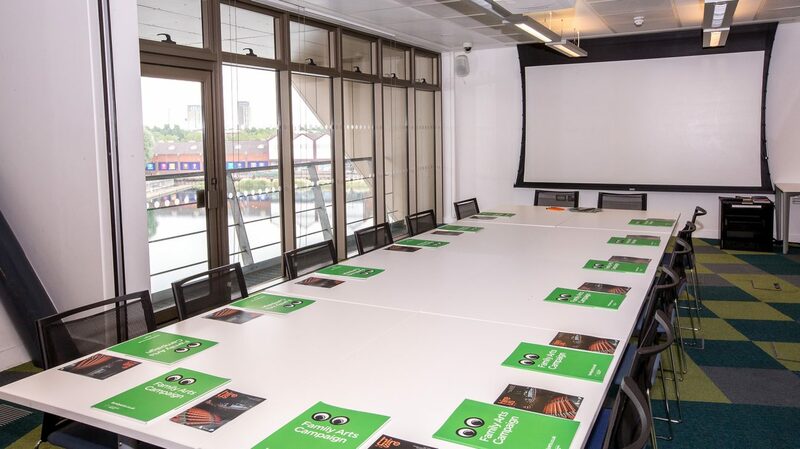 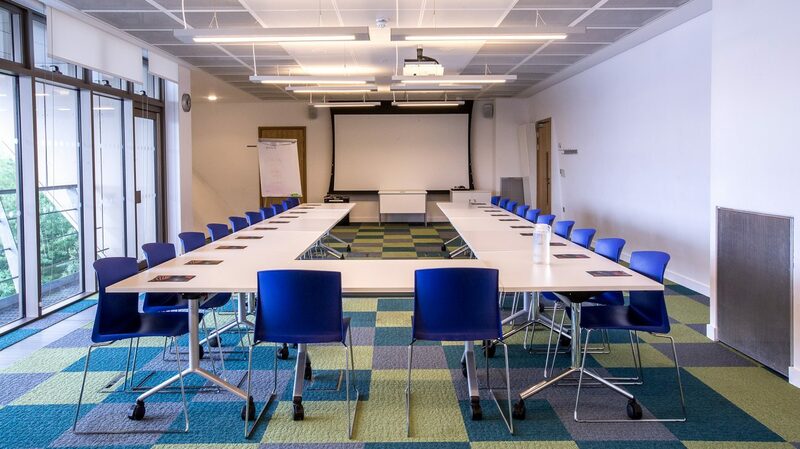 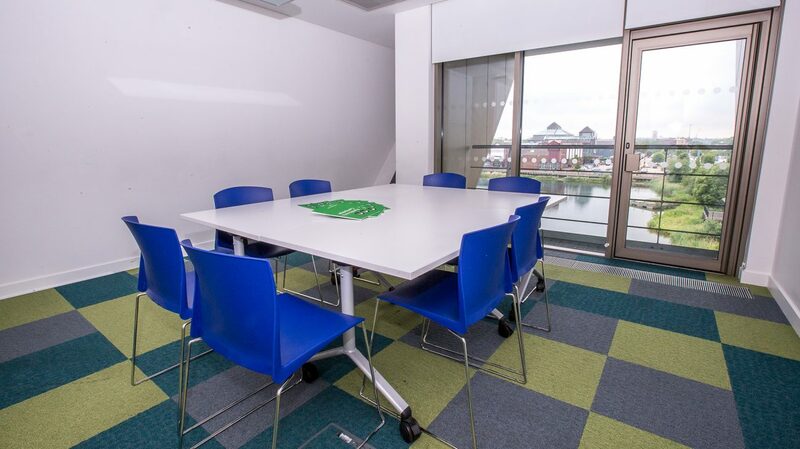 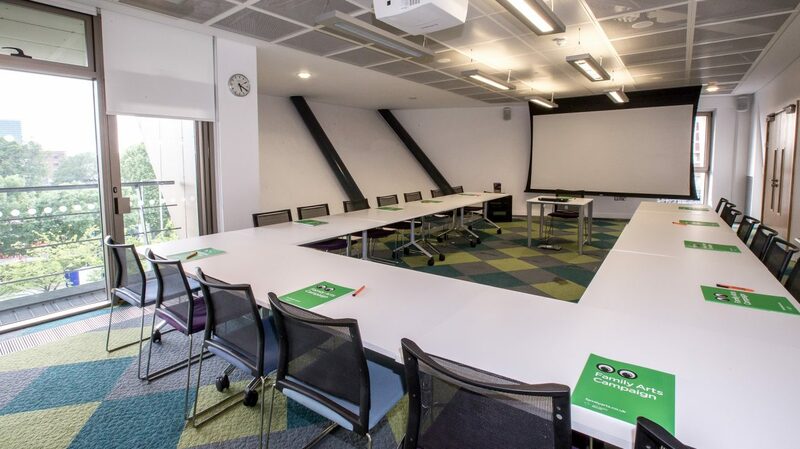 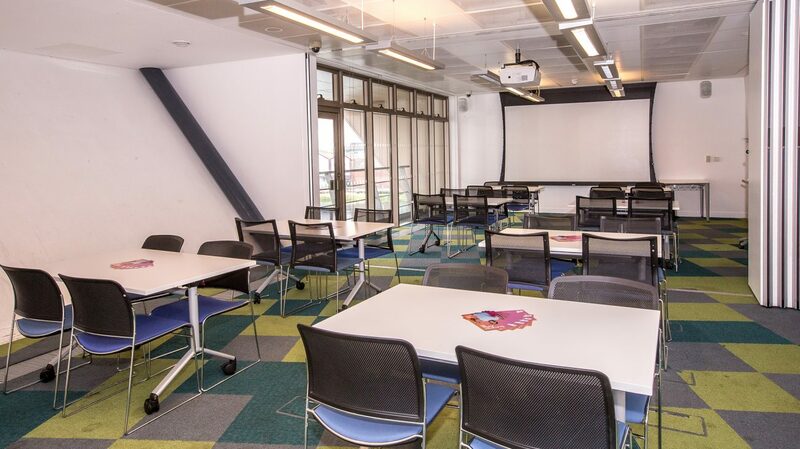 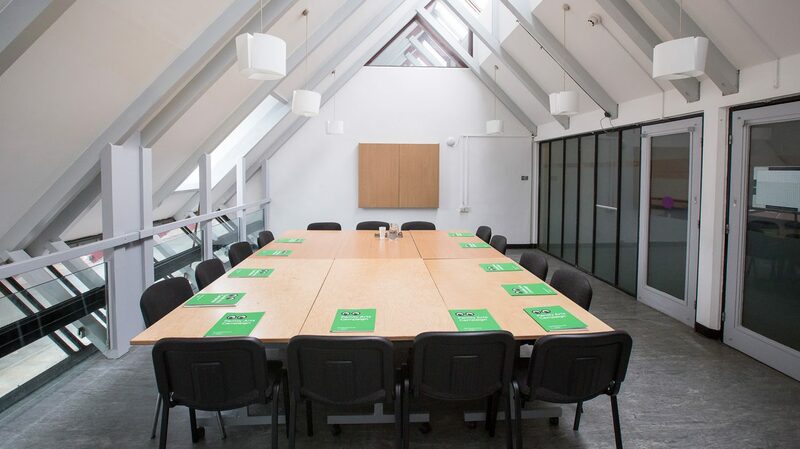 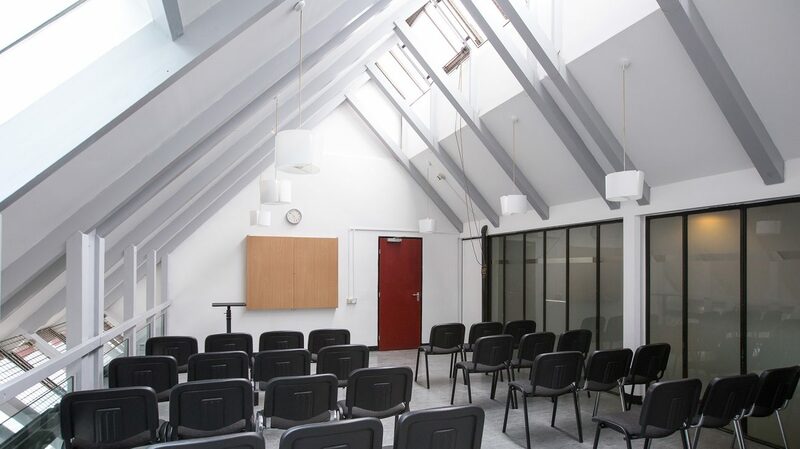 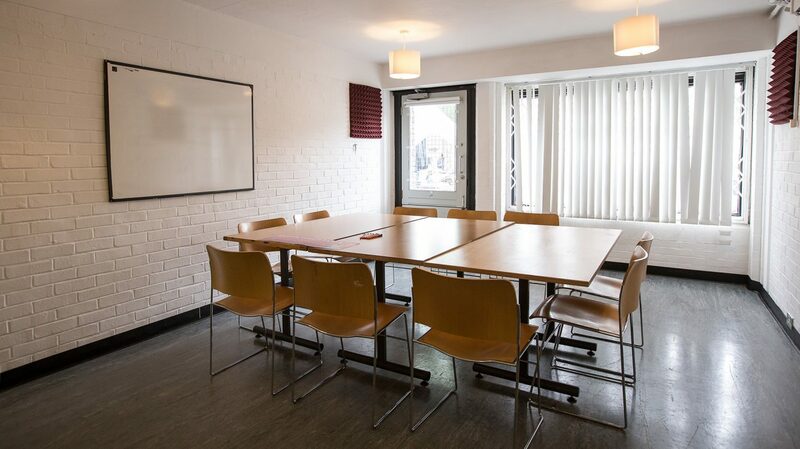 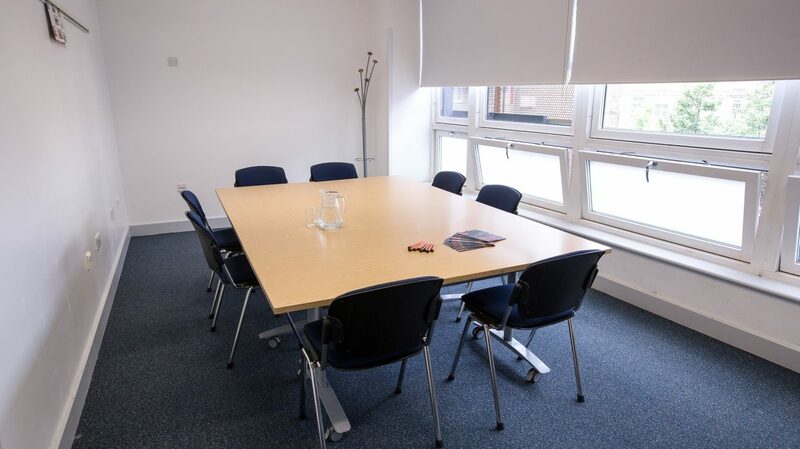 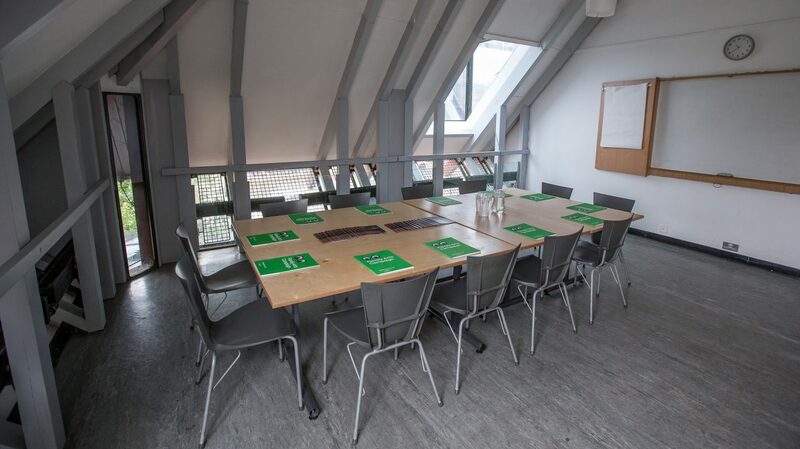 A well equipped and spacious meeting room. 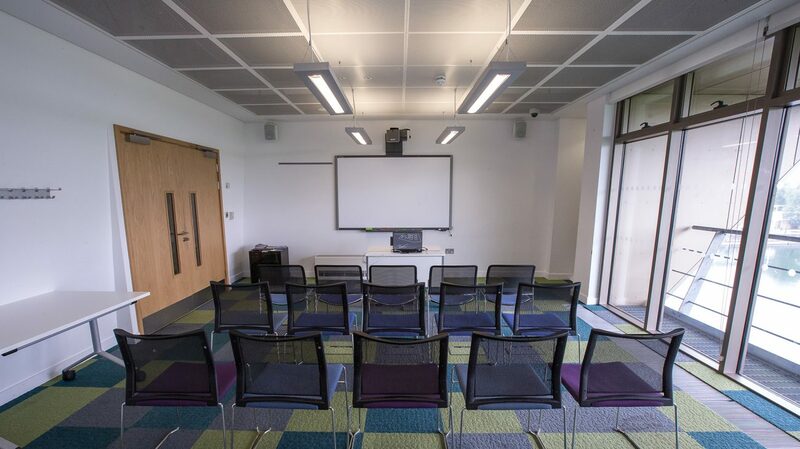 Room 4 has an interactive whiteboard. 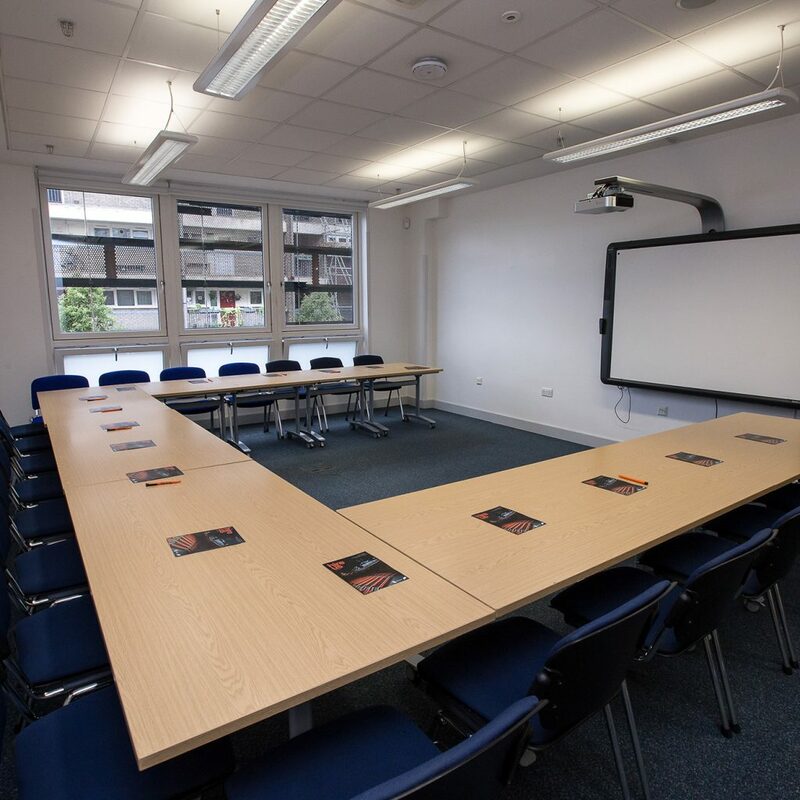  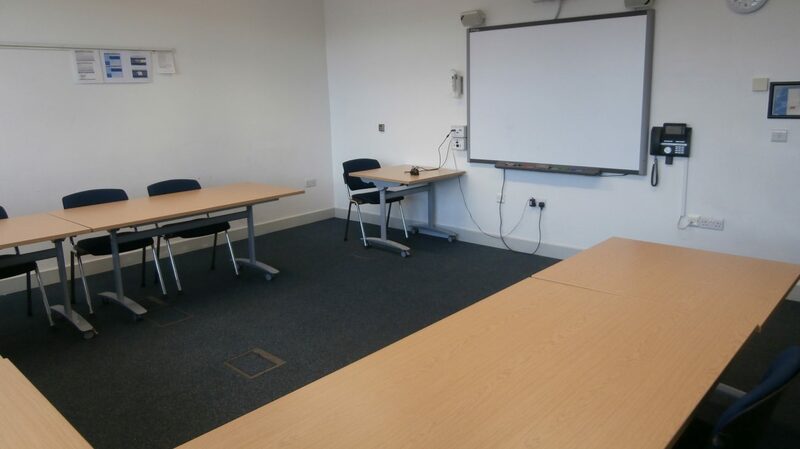 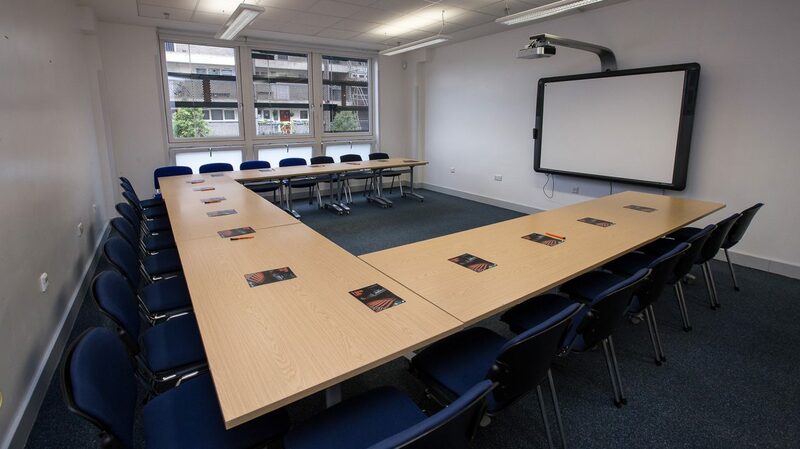 A laptop and flip chart are available to hire at additional cost.